The reputation for these chocolates are not wrong! 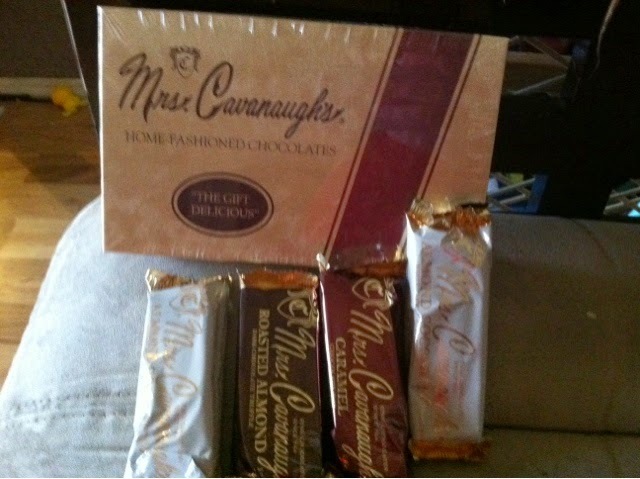 Mrs. Cavanaugh's chocolates come shipped priority mail. Everything is packed in perfectly and none of the candies were harmed during shipping. HAHA, we know how important chocolate is right? The chocolates come with a little picture coded identifier. This was great because I used to poke holes in all of the ones to see what they were. I can say their was not one that I did not like out of this box. 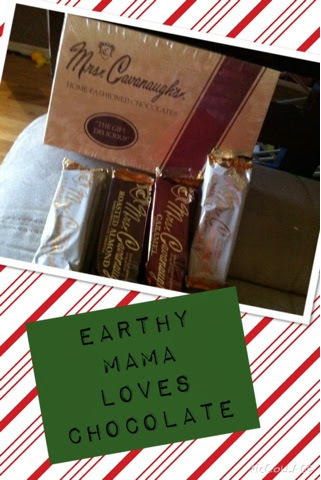 The chocolates tasted fresh and were nice and creamy. There was even a chunk of plain caramel, which I have never gotten in a box of chocolates. Now these would make an amazing Holiday gift for anyone.